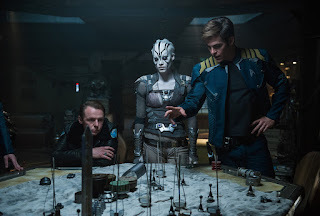 Home / MOVIE REVIEWS / Movie Review: "Star Trek Beyond"
"Star Trek Beyond" is more fun than deep, a vibe that is noticeable about Gene Roddenberry's original TV series, in spirit at the very least. Combining playful humor and loads of exciting, non-stop action mayhem scenes, this highly entertaining film gets the job done, giving the franchise a guaranteed continuing life. The film manage to keep the energy all throughout the scenes. 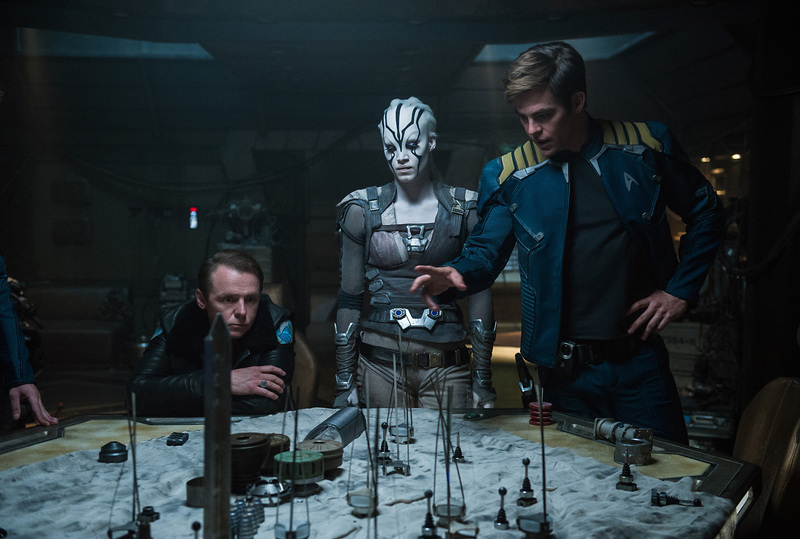 A straightforward plot with great actors made "Star Trek Beyond" a success. 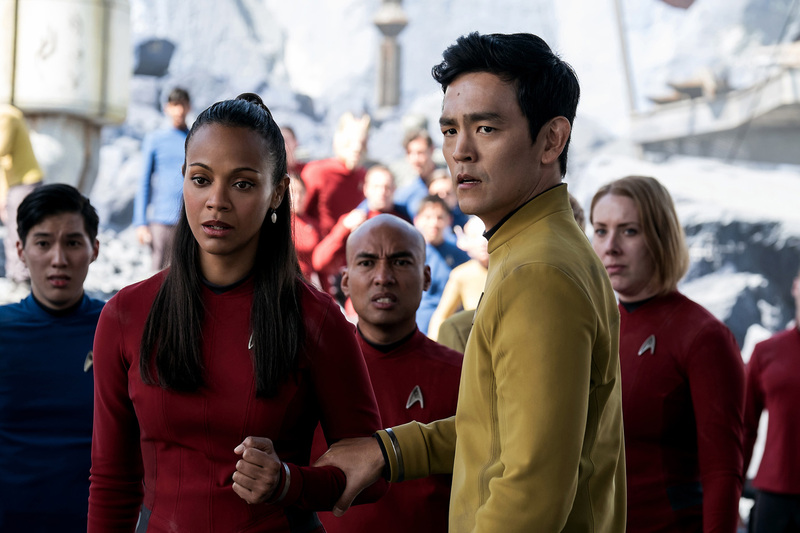 The film gives you the nostalgic appeal of "Star Trek" and seamlessly continues the voyage of the Enterprise with the new actors portraying the roles. A must see for Star Trek fans. The film also offers new viewers to enjoy the film as a stand alone movie. It is very informative and requires only a little to no background of the first films to enjoy it fully. From Paramount Pictures and Skydance, “Star Trek Beyond” is a Bad Robot, Sneaky Shark, Perfect Storm Entertainment production. The film stars John Cho, Simon Pegg, Chris Pine, Zachary Quinto, Zoë Saldana, Karl Urban, Anton Yelchin and Idris Elba. Directed by Justin Lin, the third film in the franchise series is produced by J.J. Abrams, Roberto Orci, Lindsey Weber, and Justin Lin; and executive produced by Jeffrey Chernov, David Ellison, Dana Goldberg, and Tommy Harper. 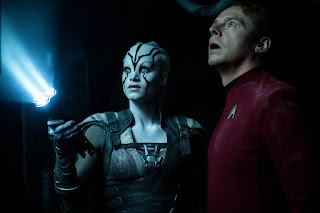 Based upon “Star Trek” created by Gene Roddenberry, the screenplay is written by Simon Pegg & Doug Jung. Opening across the Philippines on July 20, “Star Trek Beyond” is distributed in the Philippines by United International Pictures through Columbia Pictures.